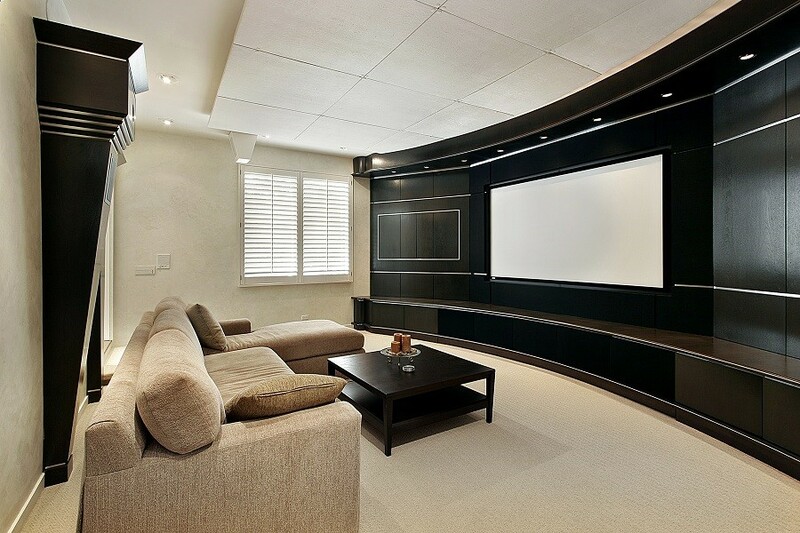 When considering the best place to install your media room, most initial thoughts gravitate toward basements or attics. If your Fort Worth, TX home doesn’t have either of these available, we can make any room fit. 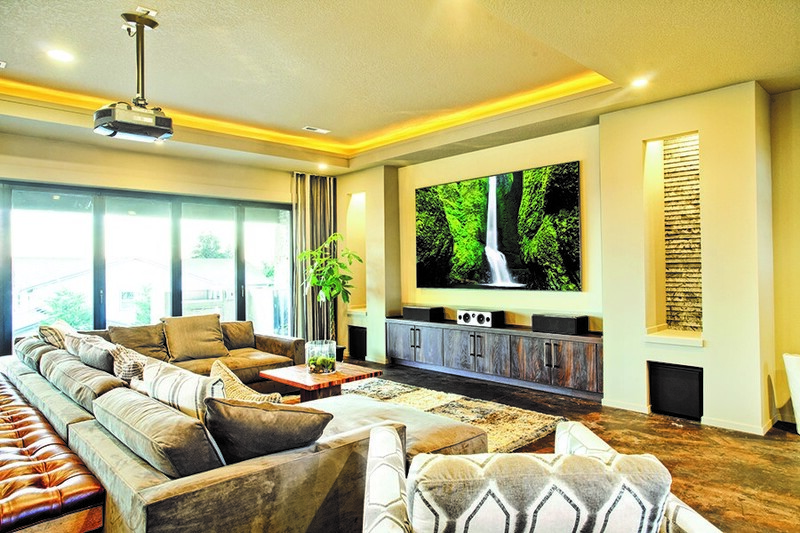 The key to installing a quality media room is finding the right technology and catering it to the space available — wherever that space may be. Because we firmly believe that we can make any space work as a media room, we will dedicate this blog to discussing the necessary technology rather than fixating on specific types of rooms. Read on to learn about the features you need to consider and how we can make them work. Extraordinary floor-to-ceiling windows and glass walls have become the norm for modern homes these days. The glass panes are optimal for scenic views and letting in the day’s natural lighting. But often, they can be a hindrance for privacy and let in the sun’s ray that might damage your interior décor. Motorized shades can easily solve the issue, and provide a comfortable and practical feel to your living area. 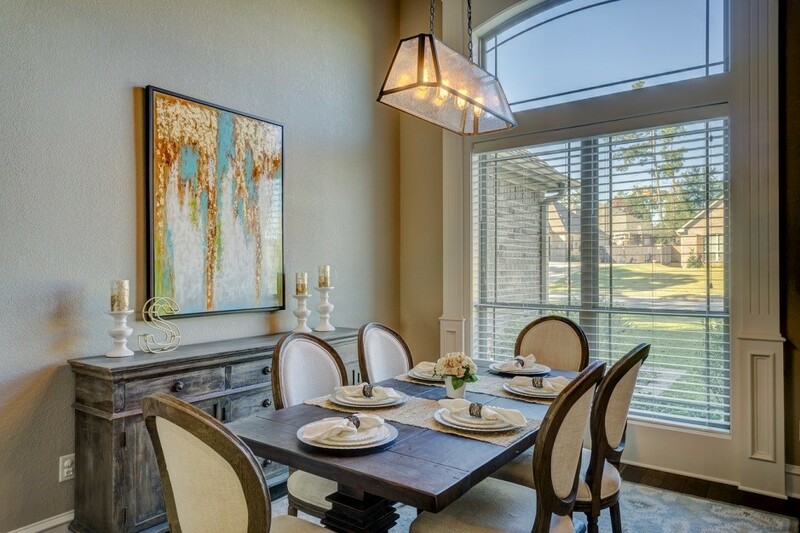 Read on to learn why smart window shades are the perfect fit for you Dallas, TX home. SEE ALSO: WHICH TYPE OF MOTORIZED SHADES IS RIGHT FOR YOU HOME? Whether you’re completely new to home automation or you’re looking to upgrade an existing system, there’s one component that many homeowners overlook. Plenty of people want to start with their home theater system or their security features – both great ideas. 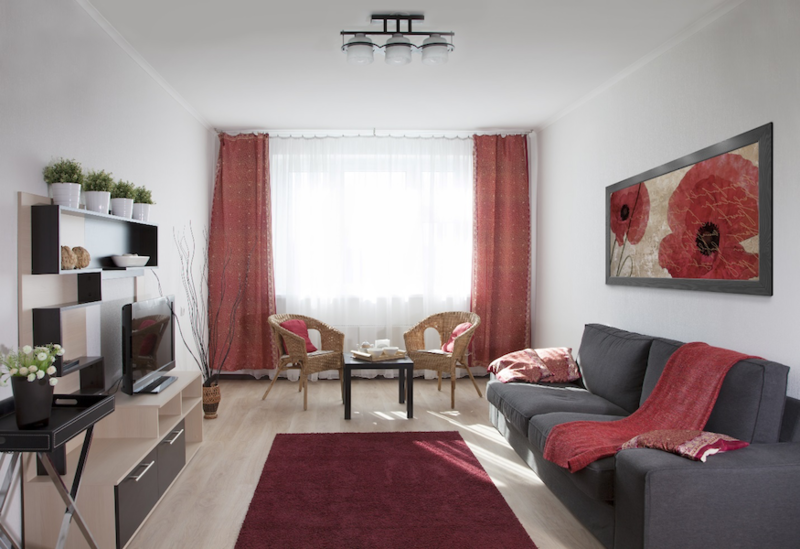 But if there’s one aspect of your home that you should really consider upgrading, it’s your window treatments. Smart shading systems can help save you money, add privacy to your spaces and reduce the damage that the sun can wreak on your internal furnishings. In this blog, we’ll show you why they’re perfect for every room of your home. 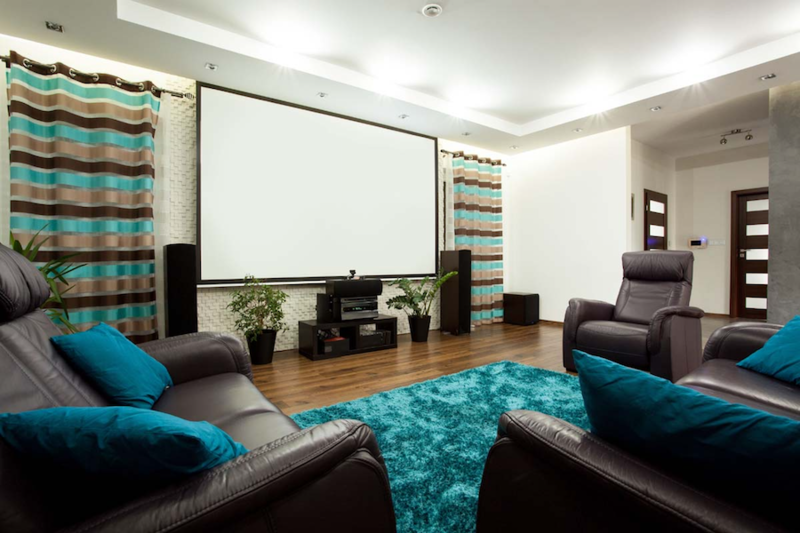 If you’re thinking about installing a home theater system in your Southlake, TX residence, there’s one major concern you may not have considered. No, we’re not talking about how you can watch beautiful 4K content, or how you can achieve the best 3D surround sound possible. It’s even simpler than that – we’re talking about how you can minimize ambient light and glare as part of your viewing experience. In this blog, we’ll take you through different technologies that can help prevent washed-out picture in your space. Read on for more. On average in the city of Keller, Texas there are 235 sunny days per year with July being the warmest month. That being said, what can homeowners do to protect their interior finishes and keep HVAC units from working overtime? The best ideas are those that keep the heat from entering a home, think motorized shades that block solar heat gain or taking your cooking outdoors. Read on to learn more about how you can combine the latest smart home technology with common practices employed by homeowners before central AC was en vogue. It’s common to talk about all the ways that smart window shades can benefit you and your Fort Worth, Texas home—energy efficiency, beauty, convenience, and so on. But what’s less common is information on the ways that motorized shades bring about those benefits. If you’re interested in learning about the technology that makes regular window treatments smarter, then read on. 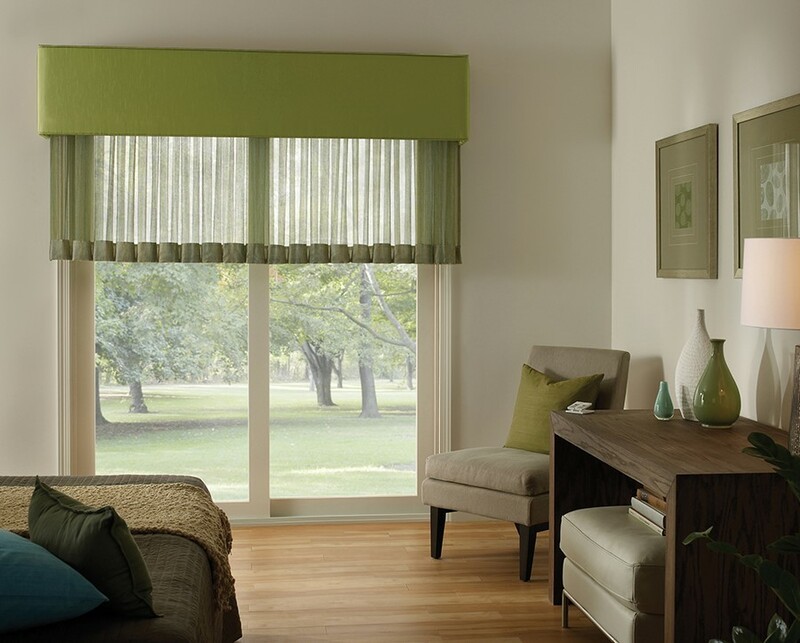 Which Type of Motorized Shades is Right for Your Home? A common misconception about motorized shades is that homeowners will be forced to choose from one of five generic patterns if they want their window treatments to be part of a smart home automation system. This couldn’t be further from the truth! 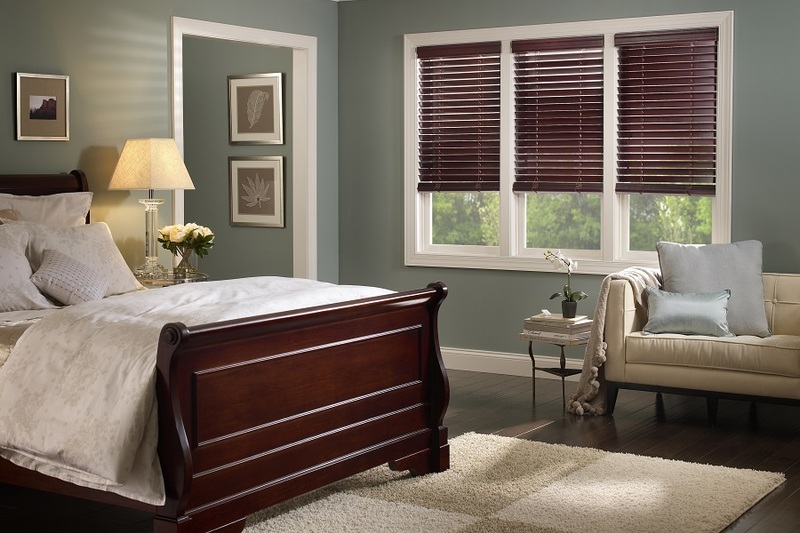 Below, we outline the different possibilities to make motorized shades fit the style and décor of your Westlake, Texas home. Are you looking for a subtle way to upgrade your home’s technology? 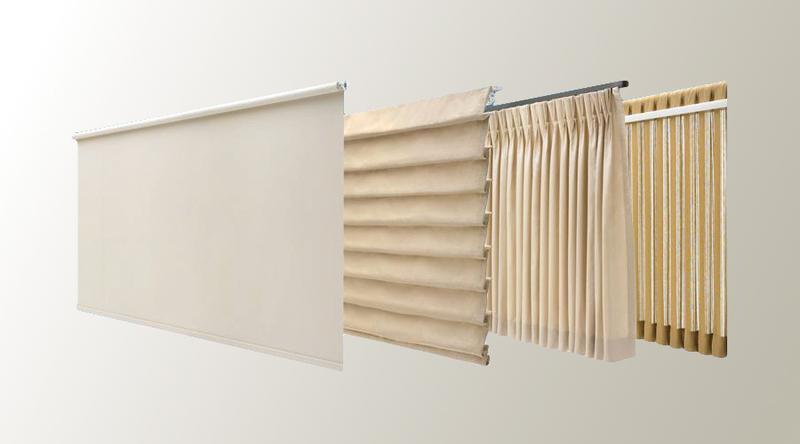 Motorized shades serve a myriad of functions from protecting your privacy to reducing your energy costs. And your smart shading solution can be custom-designed to meet your needs. Start in one room, then expand to your entire Colleyville, Texas home as you see fit. Choose the control option that works best for you, whether it’s a remote, touchpad or smartphone. Read on to find out how the right solution can transform your home.